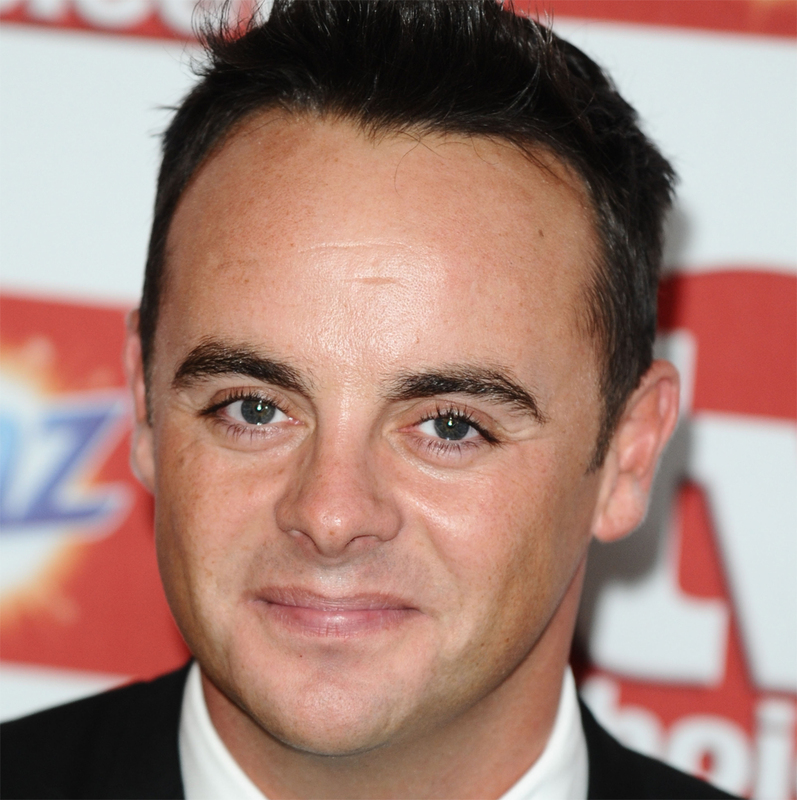 Ant McPartlin of TV duo Ant and Dec can be named in reports of a High Court divorce case brought by his wife Lisa Armstrong, a judge has ruled. The couple were granted a decree nisi last month. The latest proceedings will determine the nature of the financial settlement which follows their divorce. Financial hearings in divorce cases usually take place in private, and while reporters are allowed access to listen to the case, there are usually restrictions on what can then be reported to the public. In these proceedings the judge has ruled that the couple can be identified but he has limited the level of detail which can be reported and prevented the publication of confidential financial information and Ant McPartlin’s address. The judge said he had balanced free speech against the couple’s right to a private and family life before reaching his decision. 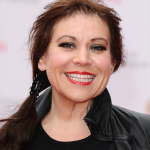 Lisa Armstrong was at the hearing in the Family Division of the High Court on 5 November, but Ant McPartlin did not attend which resulted in the judge telling journalists that they could report that McPartlin was “told off”. Although rulings on reporting in high profile divorce cases are case specific reporting is often restricted. However the judiciary operating in these courts are fairly divided about whether, as a general principle, marriage breakdown should be dealt with in private or reported on publicly. There are numerous rules on reporting proceedings in the UK’s courts. 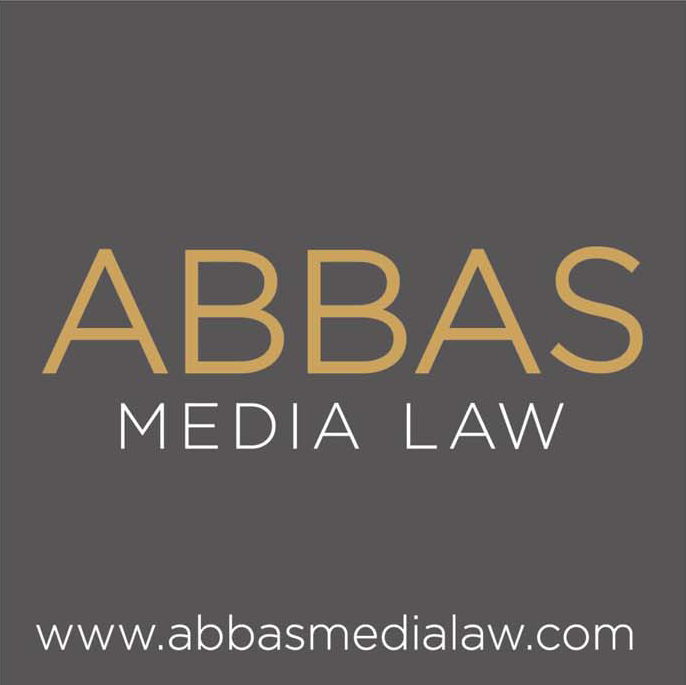 For advice contact Abbas Media Law. Ofcom has rejected a complaint made by former Cabinet Minister Peter Lilley, over an edition of Dispatches entitled ‘Politicians for Hire: Cashing in on Brexit’. The programme, broadcast in January included secret footage of three politicians including Mr Lilley as they met with representatives of a fictitious Chinese company to discuss taking a role on its board. Mr Lilley complained that the secret filming and broadcast were unwarranted, that the programme portrayed him unfairly, and that he had not been given an appropriate and timely opportunity to respond to the allegations. At the point at which the footage was filmed, Mr Lilley had stepped down from the House of Commons and had not yet been made a Lord. However, he told the undercover reporters that he anticipated being made a Lord. He outlined his current involvement with politicians with responsibility for Brexit-related matters. The programme made it clear that no Parliamentary rules had been broken but questioned whether the behaviour nonetheless fell short of what the public would expect. The secret footage made it clear that Mr Lilley had said that he could not pass on secret information, The programme also included Mr Lilley’s response, which included the statement that he had not ‘undertaken any venture which would involve me breaking the codes of conduct reference, nor the Nolan principles…’ The Nolan principles are the ethical standards expected of public office holders. Mr Lilley had claimed that the simple fact of secret filming implied some sort of wrongdoing on his part: ‘by resorting to subterfuge, they imply there is a scandal where none exists.’ Ofcom rejected this analysis. Ofcom considered there was significant public interest in exploring interactions between politicians and commercial companies, and questioning whether it was appropriate for them to exploit their positions and connections for financial reward. It also took the view that there was sufficient prima facie evidence of a public interest story, and that Channel 4 had reasonable grounds to suspect that surreptitious filming would produce further evidence. Ofcom considered it unlikely Channel 4 could have captured footage or Mr Lilley speaking candidly without using secret filming. Overall the surreptitious filming was warranted. Showing the footage enabled the audience to come to their own conclusions as to whether a politician behaving as Mr Lilley did was appropriate, and whether the current rules and codes of conduct are appropriate. Given this, Ofcom considered that the public interest in broadcasting outweighed the potential negative effect on Mr Lilley. Ofcom also found that the programme was not unfair to Mr Lilley. It did not state that he had breached any rules or code of conduct, it questioned whether he had done anything wrong, and showing the footage would allow viewers to make up their own minds. Mr Lilley also complained that Channel 4 had refused to provide him with the transcript before broadcast, and that he had not had sufficient opportunity to respond. Ofcom confirmed that there was no such requirement in the Code, and that Channel 4 had set out the key allegations and extracts from secret filming in correspondence with Mr Lilley and given him ample time and opportunity to respond. Channel 4 set out its reasoning for undertaking secret filming in the programme. In doing so it referred to its own thorough internal procedures for considering and authorising this mode of filming. UK Broadcasters require any proposal to secretly film to be submitted in writing and approved in advance. Once the footage is obtained programme makers will then need to be able to justify the public interest reasons for broadcasting it. For programme makers this can sometimes feel like a long-winded process but for the broadcaster it ensures there has been careful analysis that can later be relied upon in the event of an Ofcom complaint. An American appeal court has ordered a new trial in a claim in which rock band Led Zeppelin are accused of copying part of an earlier instrumental track and using it in their 1971 hit Stairway to Heaven. The claim against Led Zeppelin was brought in 2015 by Michael Skidmore, a trustee for the estate of late Spirit guitarist Randy Wolfe. A jury in 2016 had already decided that Led Zeppelin’s Jimmy Page and Robert Plant did not copy the distinctive riff in their record from the song Taurus by Spirit, but an appeal court has now ruled that the trial judge misdirected the jury on copyright law issues which were crucial to the case. Spirit and Led Zeppelin toured together in 1967 and 1968 and Skidmore claims that this may have been when Jimmy Page was inspired to write Stairway to Heaven. At the original trial, both Page and Plant gave evidence, and the jury found that the two songs were not substantially similar. The appeal court decided that the trial judge failed to direct jurors that, while individual elements of a song such as its notes or scale may not qualify for copyright protection, a combination of those elements may do so if it is sufficiently original. The judge also wrongly directed jurors that copyright law does not provide protection for chromatic scales, arpeggios or short sequences of three notes. The appeal court also found that jurors should have been allowed to hear the original recording of the song by Spirit. Commentators have suggested that the ability to make a direct comparison between the two works will potentially be significant at the retrial. 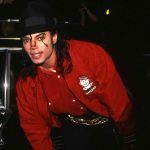 Claims against high profile musicians over alleged copying from earlier works continue to proliferate in the wake of a jury’s finding in favour of Marvin Gaye’s estate in a claim against Pharrell Williams and Robin Thicke over similarities between their hit Blurred Lines and Gaye’s Got to Give It Up.